The Far East Film Festival offers an exchange of ideas, and of inspirations, as this year’s FEFF Campus graduate Meng-Ju LIU reports. The Far East Film Festival (FEFF) has been devoted to reducing the cultural distance between the East and the West for 18 years. By showing films which are popular in Asia but are not easy for Western audiences to see, and genre films that are rarely watched by an international audience, FEFF has established itself as an iconic Asian film festival in Europe. What is even better for those who make the trip to Udine each year is that they have a chance to meet great filmmakers face to face. Away from the hustle and bustle of the big cities, Udine provides the perfect environment for a casual exchange of ideas. That’s why many Asian filmmakers, including Hong Kong’s Johnnie TO and Chapman TO and mainland Chinese director ZHANG Wei were seen to be enjoying every moment of their visit this year. 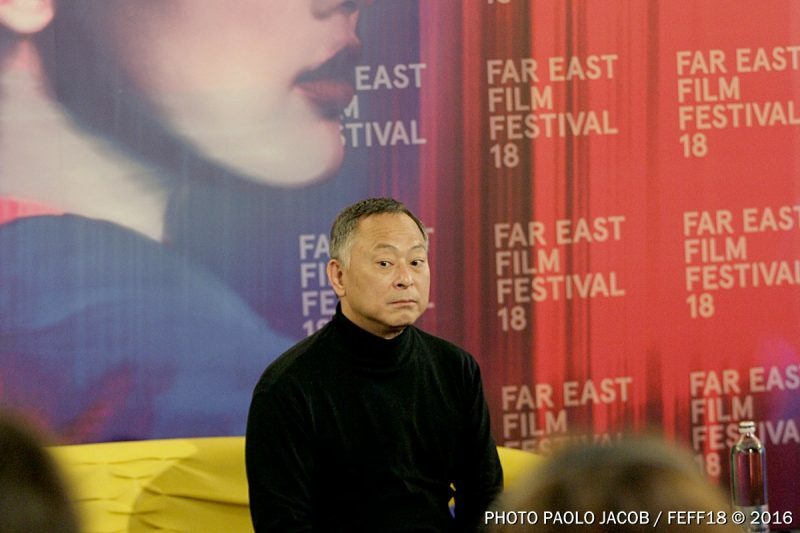 Director Johnnie TO has been a regular visitor to FEFF since its inception. He’d never previously travelled overseas to a festival, but that first trip to Udine in 1998 changed the way he thought. To reflected this year that he was surprised by the passion shown for his films, which was sometimes more intense than it was back home in Hong Kong. He said he soon realised there was a growing interest in Asian films in Europe and the audience in Europe and beyond wanted to know more about it. This experience made him start to think about what he could do to promote Asian films actively. “Every time I’m back to Udine, I feel there are more and more people coming here to join the event,” said TO. 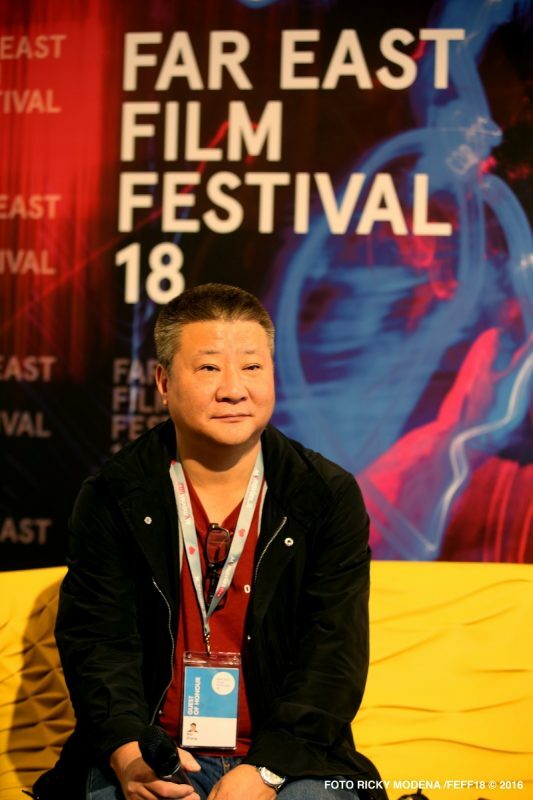 “And many filmmakers are willing and love to take part in FEFF, show their movies to everyone.I am glad there is a great festival which introduces a lot of good Asian films to the West. The festival provides an opportunity to filmmakers from Asia. Acclaimed Hong Kong actor Chapman TO has been another regular visitor over the years. He says has always enjoyed meeting fans who might have a different view of his work than the one he hears about back home. “I don’t want audiences to ask me what I tried so say in the film, I want to know what they think when they watch my movie. That is the key point. At FEFF, I can hear what the audience thinks of my movies directly,” he said. 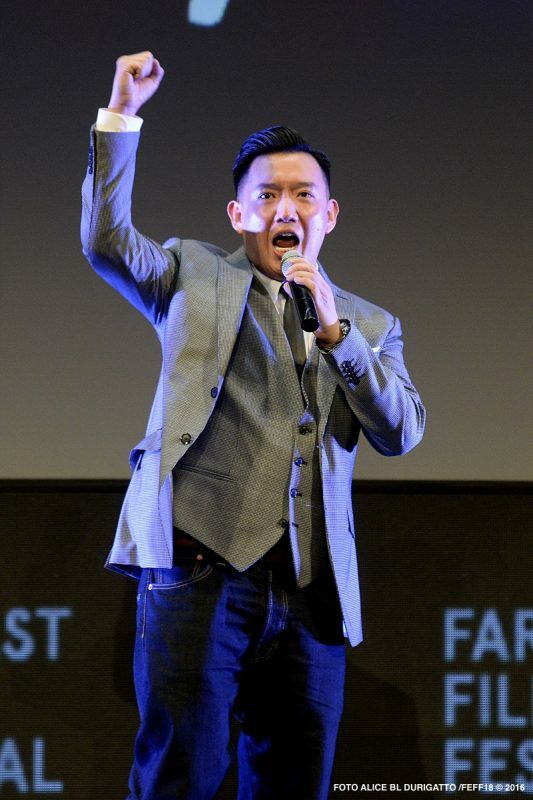 Unlike the Hong Kong pair, this year’s edition of FEFF was a first for director ZHANG. “Udine is a beautiful town, and people are nice,” was his first impression of the town and the event. ZHANG’s previous film Xi He (2014) was loved by the audience at FEFF - hence he was this year keen to bring his latest production Destiny for its world premiere. ”One of the best things about FEFF is that I can listen to the European audience’s review of my movie. It is important to me that directors can talk to audience first hand. Compared to some major film festival, I have more time to talk to audience and hangout with other filmmakers at FEFF,” he said.